The police have arrested a burglary ring in connection to a series of burglaries that targeted the homes of celebrities, including Rihanna, Christina Milian, Dodgers outfielder Yasiel Puig and Rams wide receiver Robert Woods. Some of the seized items believed to have been stolen and put on display include expensive purses, handbags, watches and jewellery. Four people were arrested in connection to the burglaries with the suspects believed to be part of a larger burglary ring targeting celebrities majorly actors, athletes and Hollywood producers, police said at a news conference. According to Lillian Carranza, the commanding officer of the LAPD’s Commercial Crimes Division, the ring may have perpetrated about two dozen burglaries and stolen properties worth several millions of dollars. The thieves and their associates called their operation “flocking” because “they flocked like birds to areas where the rich and famous were sited,” Carranza said. “The crooks would wear button-down shirts and drive luxury cars to fit in as they scouted the neighbourhood and then changed into casual clothing, including hoodies, before hitting homes”. “After knocking on the door to make sure nobody was home, the thieves would break in through a door or window and clean out the master bedroom, stealing cash, weapons, watches and other items in a matter of minutes — often before the alarm company could notify police,”Carranza said. It is further learnt that the suspects target their victims based on social media postings and tour and travel schedules that indicated they would be away from home. In the case of Woods, he had his Woodland Hills burgled while he was playing against the Minnesota Vikings at the Los Angeles Coliseum. In the home of one suspect, police seized a list containing a dozen other targets, including LeBron James and actors Viola Davis and Matt Damon, along with their addresses, Carranza said. 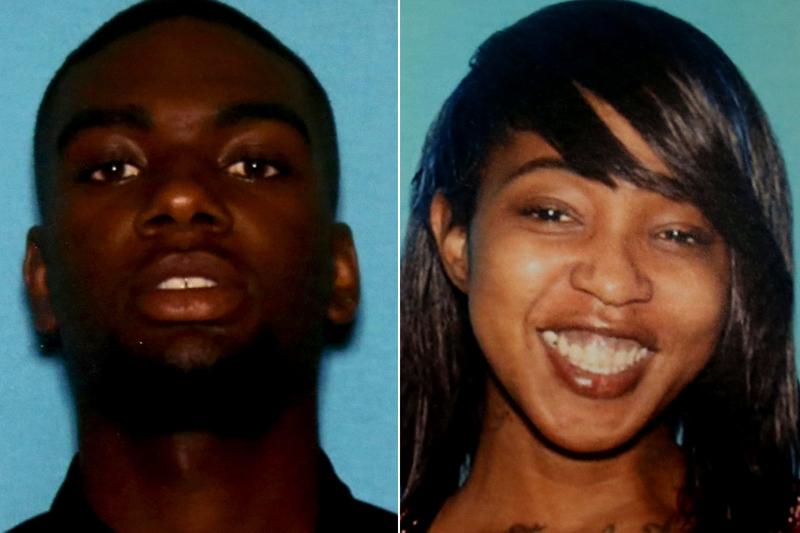 Tyress Williams and Jshawne Daniels, both 19, and Damaji Hall, 18, were arrested. Hall’s mother, 34-year-old Ashle Hall, was arrested on Sunday, Carranza said. Williams pleaded not guilty Tuesday to four felony counts of first-degree burglary involving Rihanna, Puig, Woods and singer Tota Matthieu, City News Service reported. The other three people arrested weren’t immediately charged pending further investigation. They remained jailed Tuesday. It wasn’t immediately clear whether they had attorneys. It would be recalled that in 2017, singer Alanis Morissette had about $2 million in jewellery and valuables were stolen from her Brentwood mansion. The NBA’s Nick Young lost about $500,000 in jewellery and other items during a burglary at his Tarzana home.